Why list with Karen Natoli at Fripp Island Real Estate:? Full Color Brochure for your home or villa. 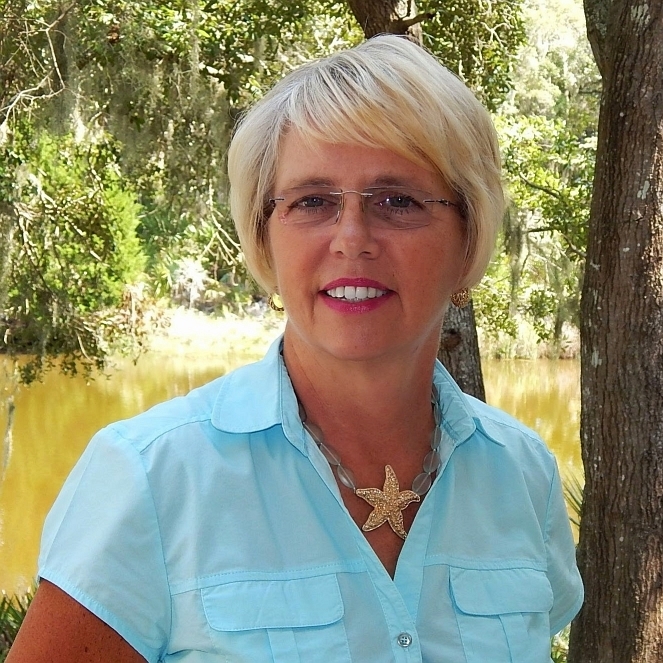 Karen lives on Fripp Island and she is actively involved with the community in many ways. Your property will be aired on Channel 7 (Fripp TV), which is viewed on Fripp Island/Hunting Island State Park/Harbor Island. Fripp Island Real Estate has more Open houses - with golf package giveaways and more! Your properties are advertised on the company web site - www.frippislandrealestate.com, with online leads and we are directly connected to the Beaufort MLS system, so you can see everything in real time. Fripp Island Loggerhead Sea Turtles, since 1999. EXPOSE YOUR PROPERTY ON THE MOST POPULAR PLATFORMS TODAY! Click on the lighthouse above for more info! their potential buyers. As a link to https://www.realtor.com/realestateagents/Karen-Natoli---Sales-Executive___198023_332994252"> THE #1 buyers seeking website. home for buyers and viewers to pick up. 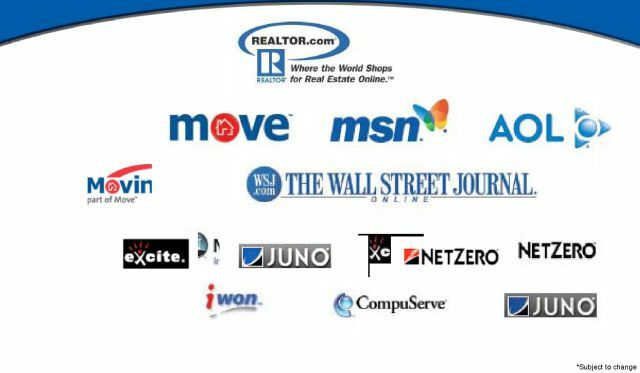 · Your property will get World Wide exposure on the #1 Real Estate web site in the country which is THE source used by buyers today, www.realtor.com with 25 photos, plus videos and visual tours of your property. · I will showcase your property as my “Featured Property” on Realtor.Com on a rotational basis with my other listings. · I will advertise your property on My personal web site that I designed and also maintain myself located at: www.fripprealtor.com. · Your property will be advertised on our company web site www.frippislandrealestate.com. I will create for you a Visual Tour www.visualtour.com enabling the buyer to tour your property without ever leaving the comfort of their home. These tours will not only be linked to the above web sites, but also to the Multiple Listing Service where ALL agents can see your listing and have the ability to email it to their potential buyers. · I will take out an ad for you in the local Homes of Beaufort which includes advertising your property on the online web site www.homesofbeaufort.com and your property will be advertised in the local Homes and Lands magazine. · If it is a single family home or villa, I will create a brochure and place it in your home. · NEW in 2009 are the videos created by myself, that I link up to my YouTube, Facebook, and MySpace accounts. As you can see by the above information, I will work hard for you and do all that I can to get your property SOLD. Call today 843.263.4651 if you are interested in my services.